Why learn Spanish? For many reasons!!! If you are thinking of learning a language, or teaching your little one a second language, Spanish is a popular choice among many families. There are so many reasons why kids should learn Spanish, here are just a few! If you are deciding on which language to introduce to your child, Spanish is a popular option. Spanish comes in second as one of the most widely spoken languages worldwide and it is one of the six official languages of the United Nations. It is the primary language of Spain, Central and South America, and many of the US population who are bilingual, speak Spanish. Kids learning Spanish will have a great advantage. 2. Once children learn Spanish, they will find it easier to understand other Latin based languages. Because the Spanish language has Latin roots, many words are similar to other Latin based languages such as French, Portuguese and Italian. Once kids learn Spanish, it is much easier for them to learn these other languages. Even without studying, many Spanish speakers are able to understand these languages, even if they cannot speak them. Another great reason why kids should learn Spanish. 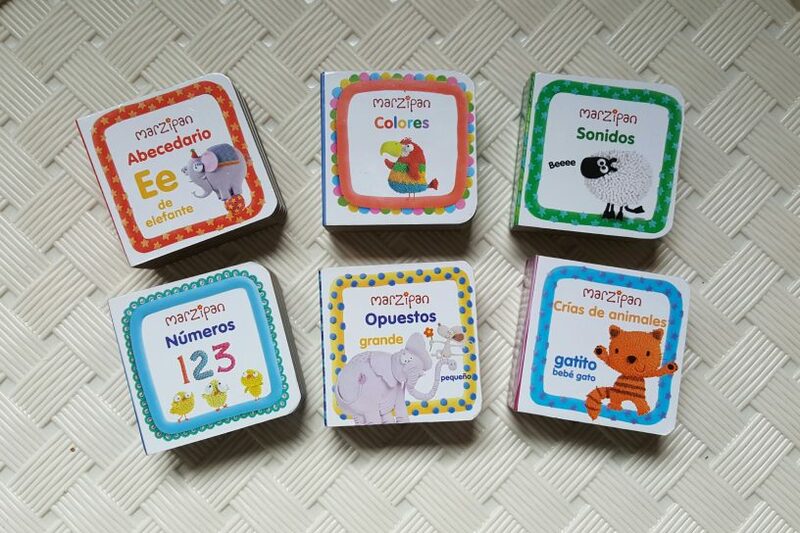 It is not difficult to find Spanish resources for children. Many Spanish story books, audio books, and activity books, are widely available to buy online. With a great amount of the world’s population speaking the language, it shouldn’t be too hard to find a Spanish teacher or tutor for your children, especially in the USA. There are various language apps, websites and blogs dedicated to teaching Spanish as a native or foreign language. 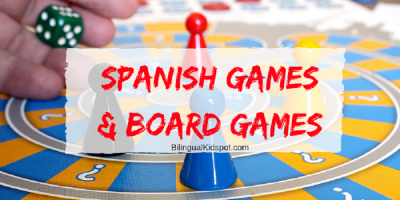 There are also a wide range of homeschooling resources for kids learning Spanish. 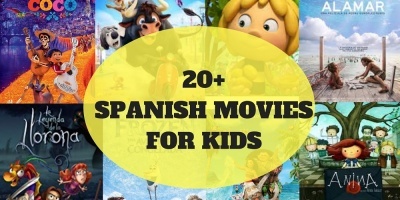 Check out the Bilingual Kidspot Spanish Language Learning Series for kids hosted by Spanish Mama, and check out our amazing list of Spanish Books for Kids. Learning Spanish is not just about learning the language itself, it is also learning about a new culture. Spanish speakers can enjoy the Hispanic culture, from arts and literature, to the food and the music. Your children will learn about and appreciate popular traditions and values that keep the Hispanic culture alive. Spanish speakers are able to travel to many parts of the world without communication problems. Spain and most of the Central and South American countries are primarily Spanish speaking, even if they do have different dialects and accents. In the US, after English, Spanish is the most spoken language with over 35 million speakers. 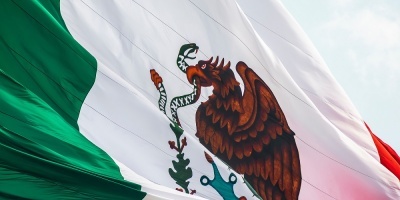 Because Spanish speakers are usually able to understand some of the other Latin languages, they don’t find it too difficult travelling through some parts of Western Europe. Spanish speakers have a wide variety of countries where they are able to use their language skills to get around, therefore being able to speak Spanish will make travel a little less stressful. The demand for bilingual employees is increasing in today’s world, and a candidate who speaks any second language is generally going to have an advantage when applying for a job. Spanish speaking candidates are well sought after for international companies with ties to Central or South America, and even the US. If you are considering a second language for your child, these are some great reasons why kids should learn Spanish. Especially if you live in the US, Spanish for kids will be extremely useful. So what are you waiting for? Take a look at our Spanish learning resources for kids on the website, along with a range of other languages. Are you raising a bilingual child? Why not subscribe to receive other related articles. Follow us on Facebook and Twitter, and join our private Discussion group!